Whether you are intending to build your own home, or carry out major renovations on your existing home, our Personal Project Management plan is the ideal solution. You can still run your project with the guidance and peace of mind that an experienced Project Manager brings. We will support you and your building project through careful planning from beginning to end, to make sure that your project is delivered achieving the highest quality standards. We are focussed in obtaining the best value for our clients, whilst maintaining quality and providing sound professional advice. Monthly individually agreed site visits, including any set meetings required with local authorities, subcontractors, utility companies, or just an in-house meeting with yourself. Includes a set amount of time behind the scenes covering all aspects of your project including, organising procurement, plant, programme, that are necessary for a successful project. Helps you to arrange an on-site supervisor, placing individual trades for each part of the build, where we implement a jct small works contract for all structural contractors. We work on a basis of a daily report with photos from the supervisor, so we can keep an eye on the quality and programme of the job. We then follow this up with a site visit, meeting contractors, local authorities, as well as yourself. We help implement control measures with each contractor including staged payments; e.g. groundworks including drainage ready for ground floor slab following building control inspection will release a staged payment, superstructures to 1st floor e.g, brickwork including insulation and an inspection will release another payment and so on. These control measures along with the contracts in place, help to safeguard your project to achieve the quality you desire, as well as keeping the project within budget and programme. Cost £2000 per month* – please contact us directly if you would like more information and are interested in this option. *please note: there could be additional travelling costs that will be agreed upon before the start of your project. Travel within a 100 mile radius of London is included within the package. Also T&C’s apply. We have a fantastic network of reliable subcontractors that we partner with on a regular basis, and this network is growing. All of our workforce are experienced in the private/maintenance sector, and are sensitive when working in someone's home. We endeavour to build our network of clients which in turn means we can keep our workforce busy. In return we keep our prices very competitive, and have a set rate for all maintenance work. 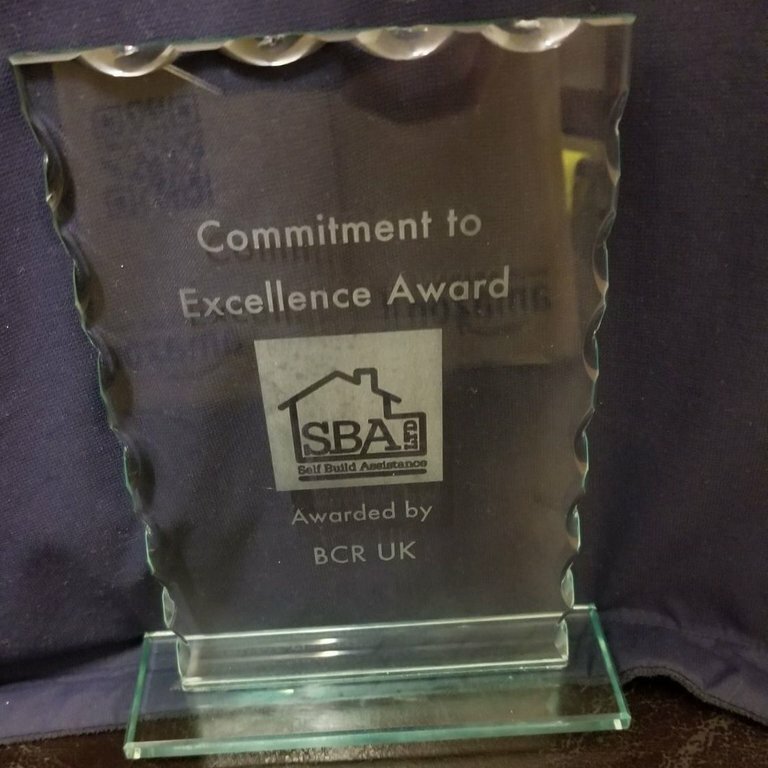 Building and Construction Review has awarded SBA Ltd the Commitment to Excellence Award 2017 for it's outstanding work in the building industry.